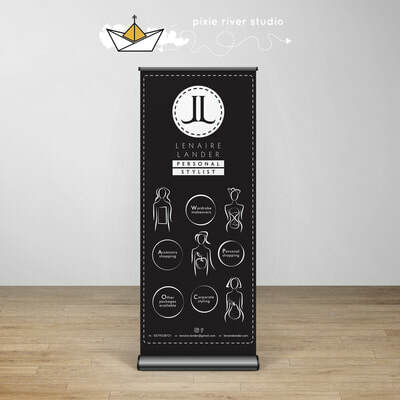 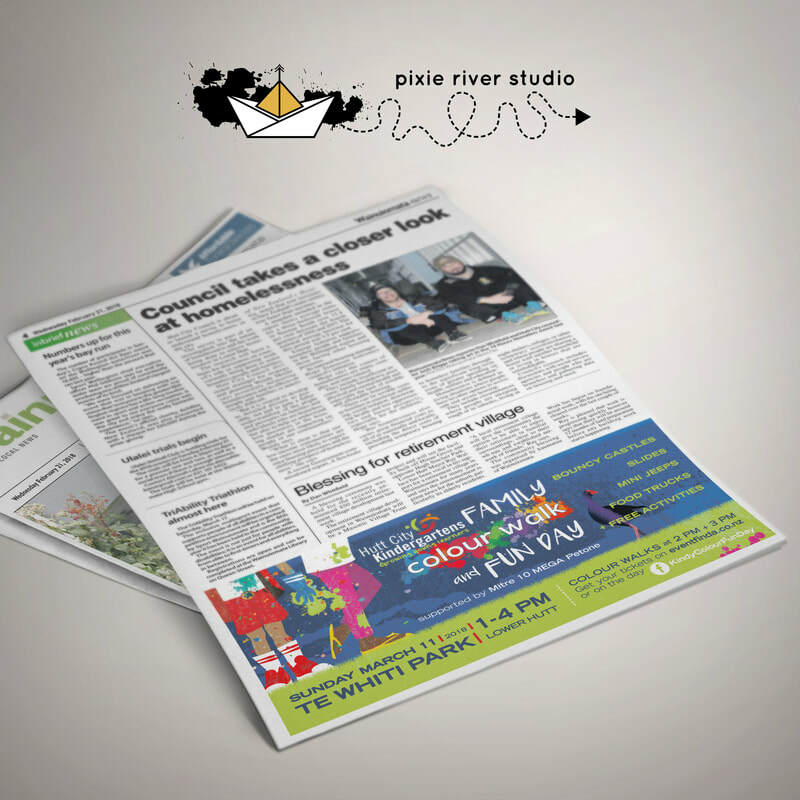 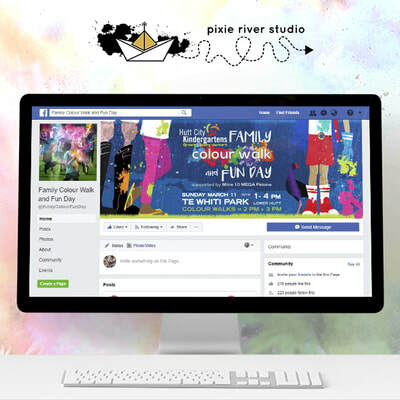 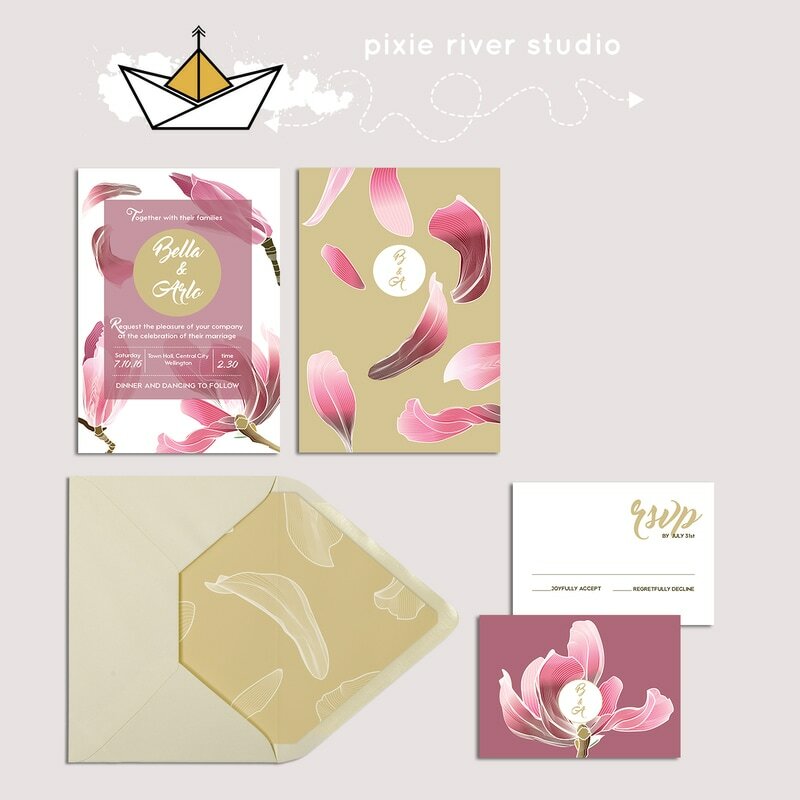 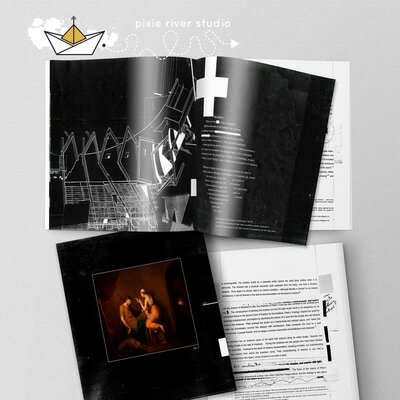 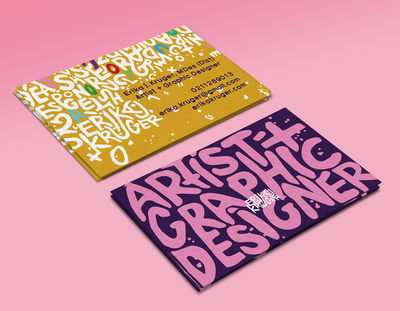 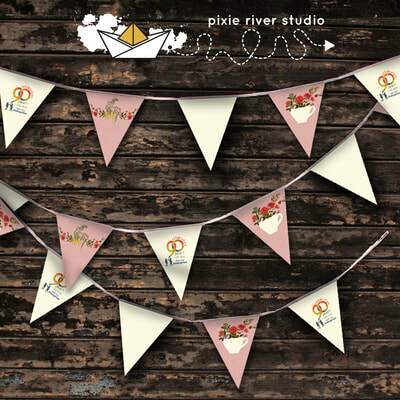 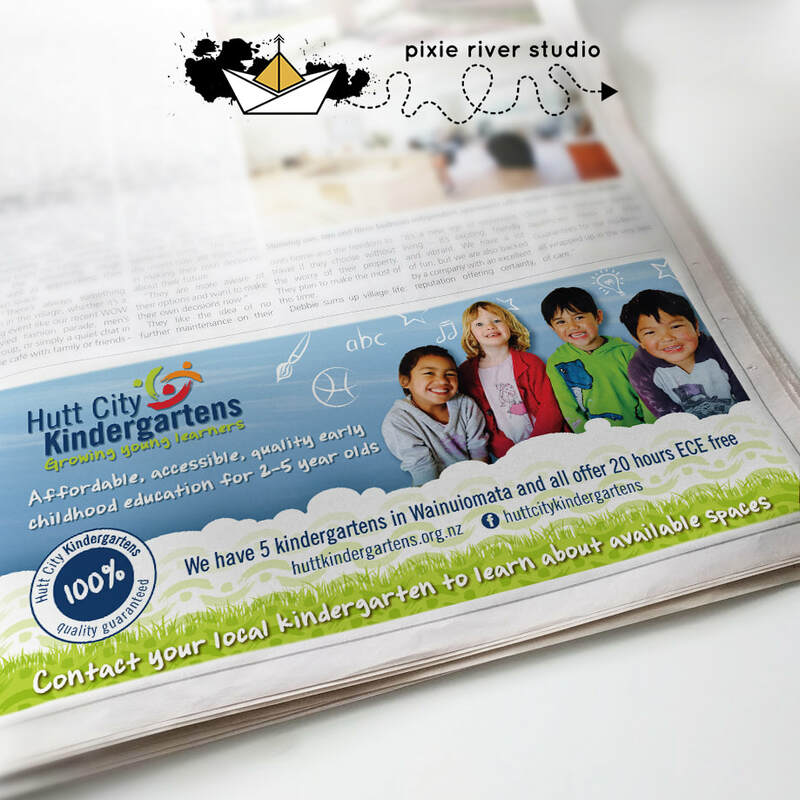 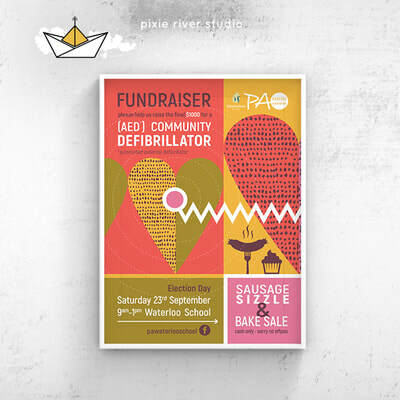 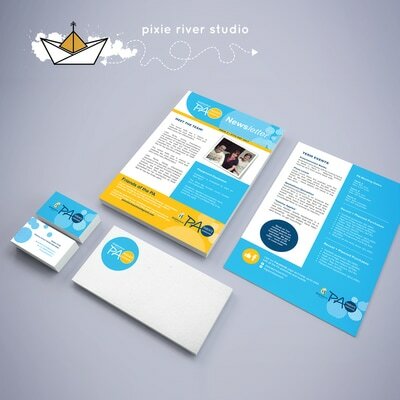 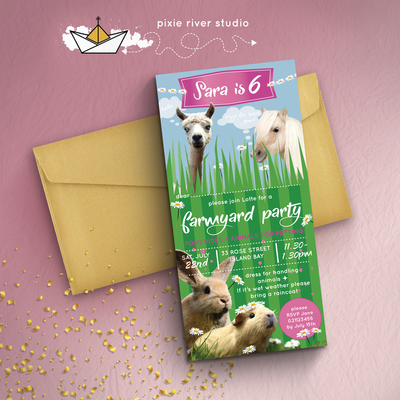 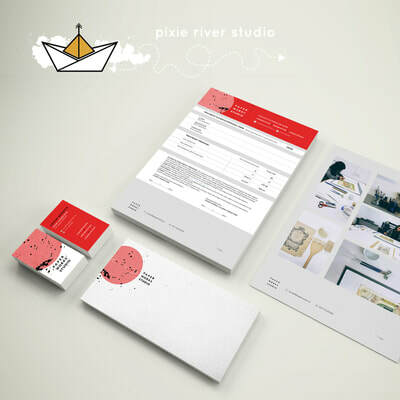 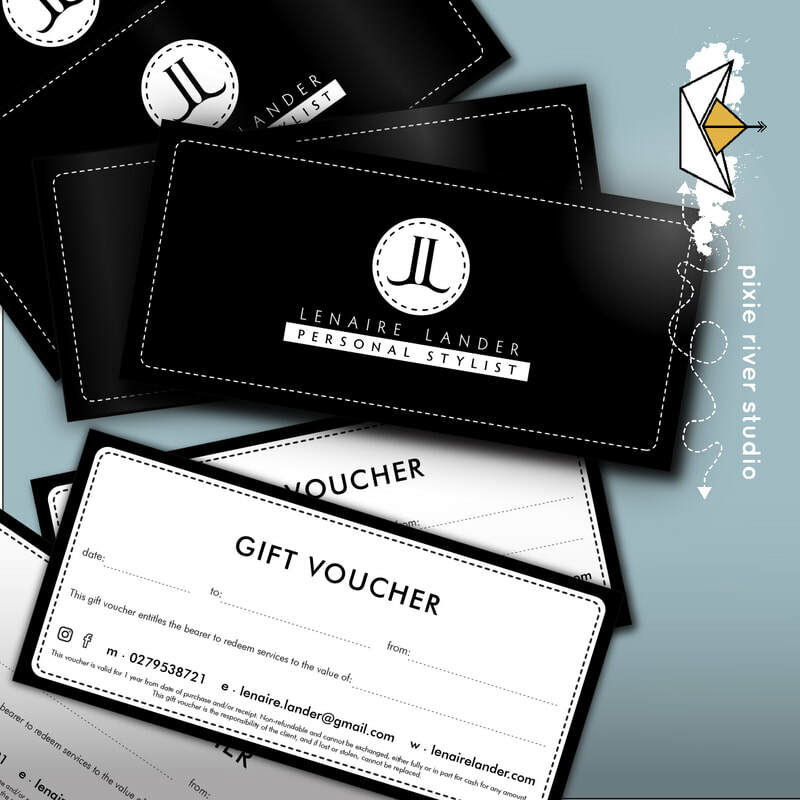 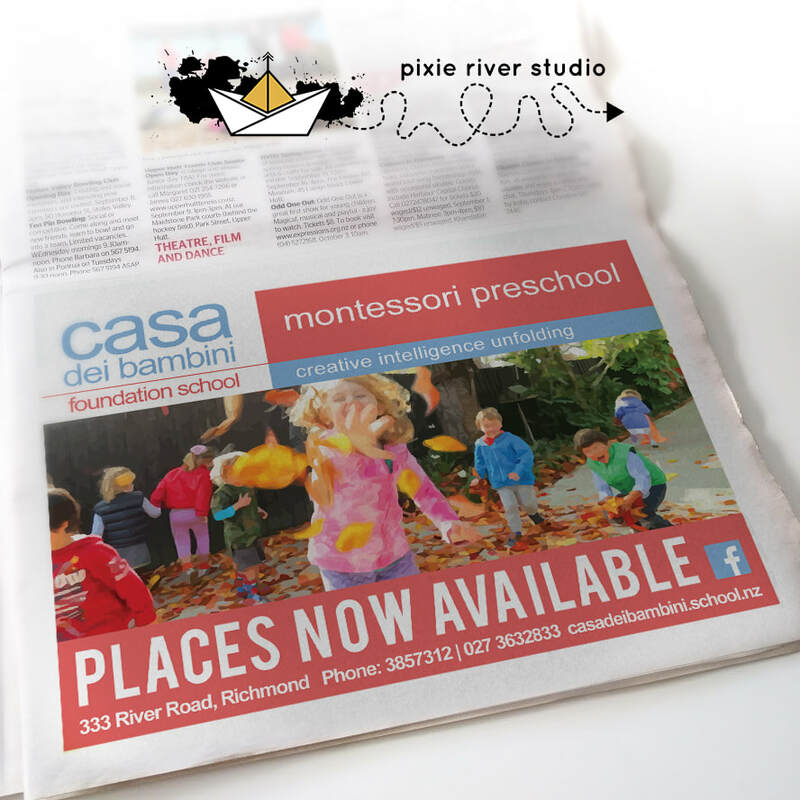 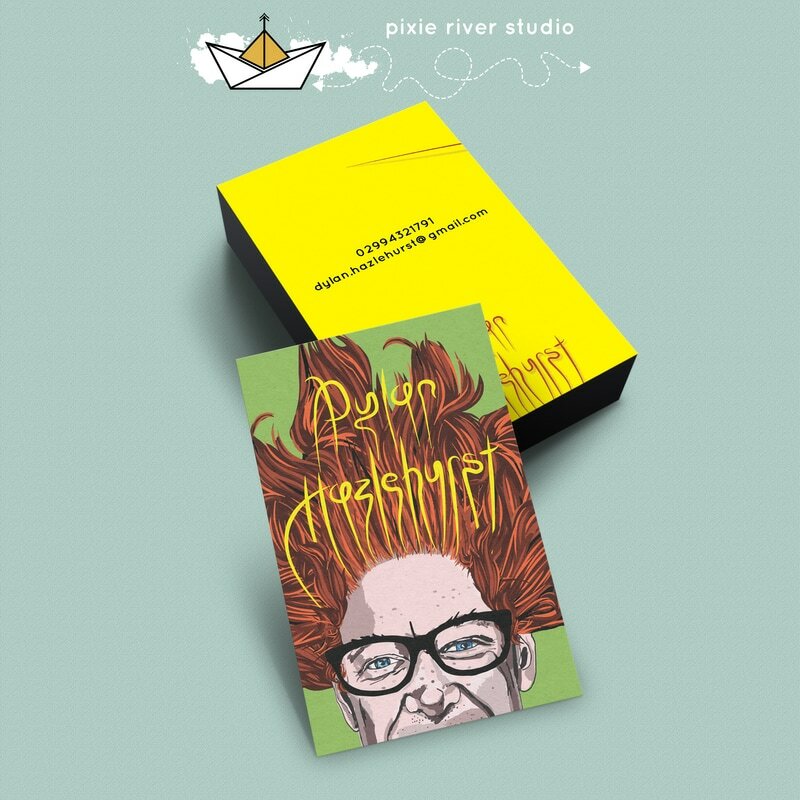 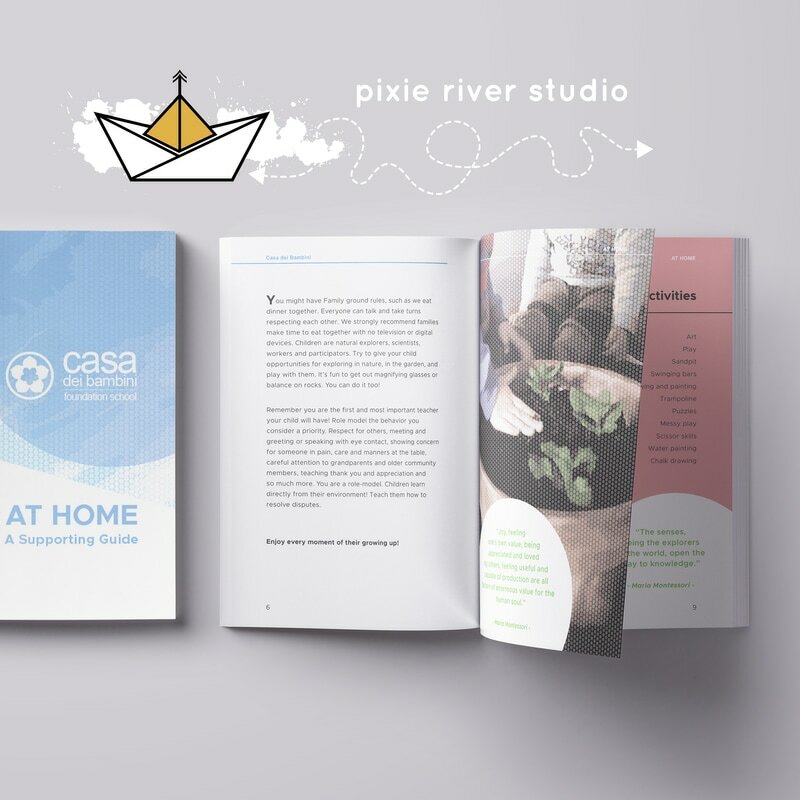 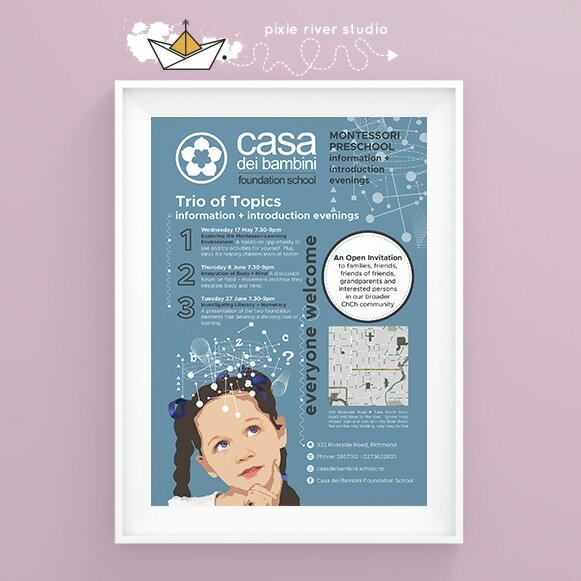 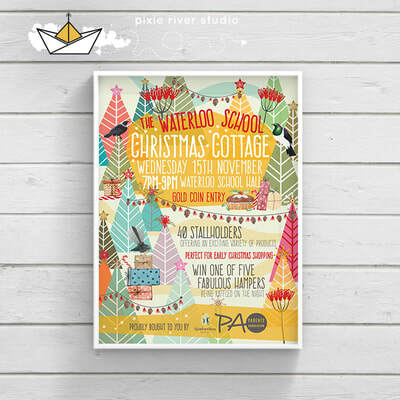 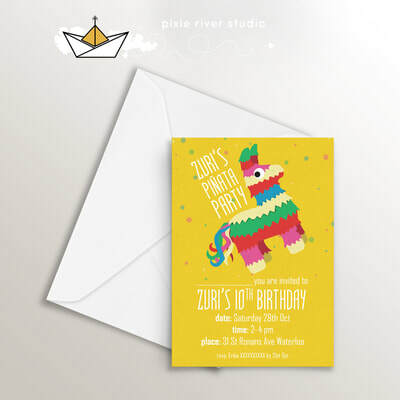 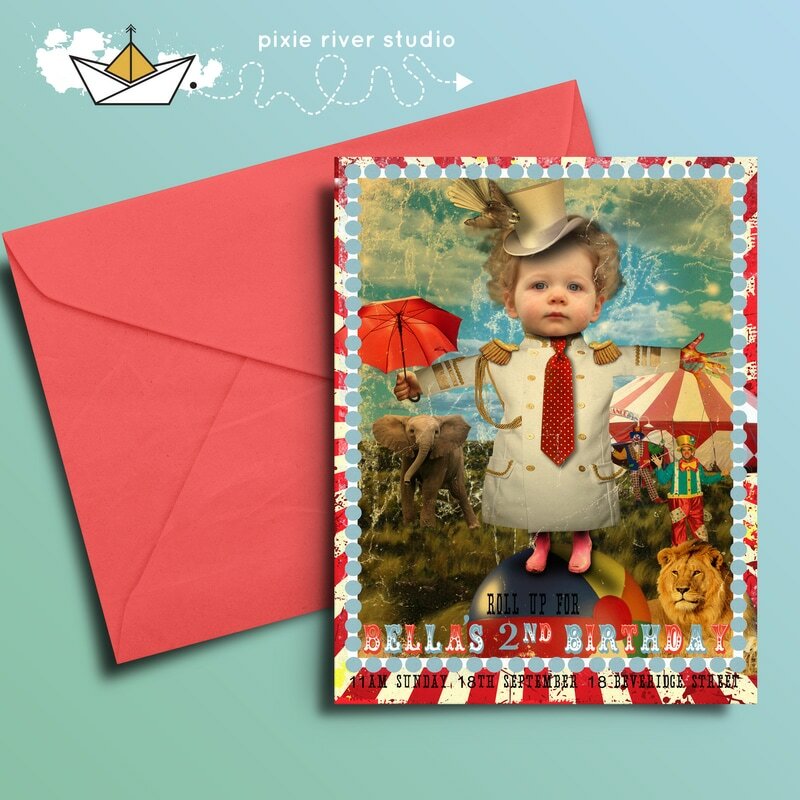 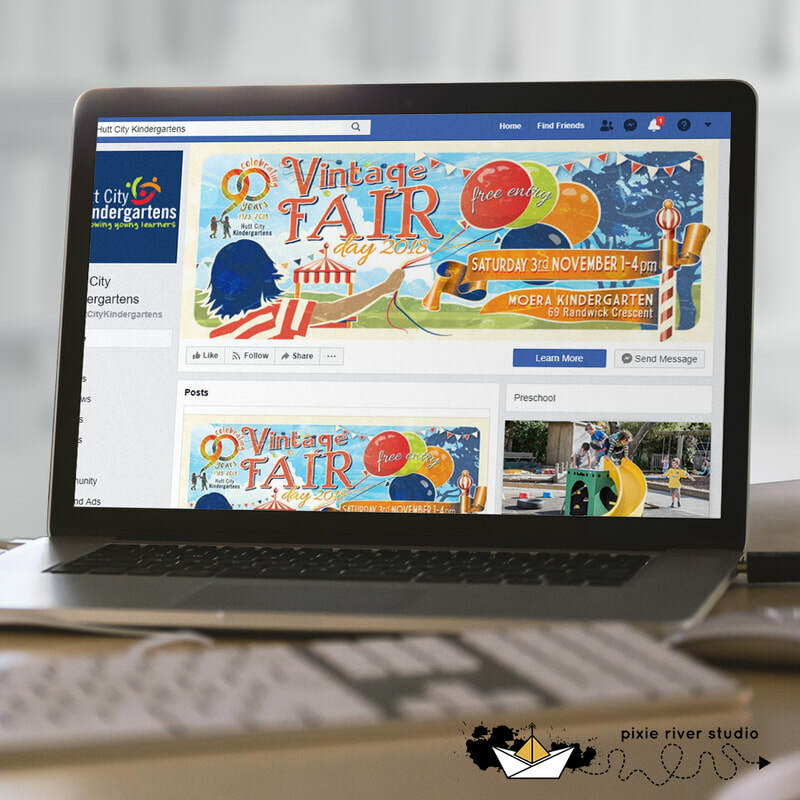 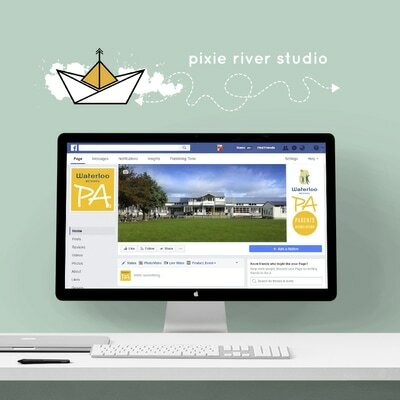 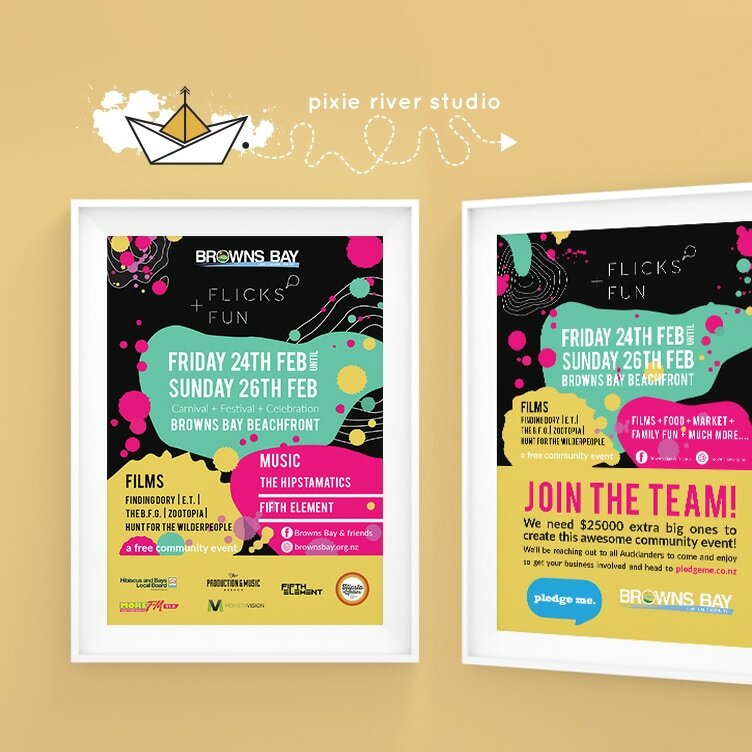 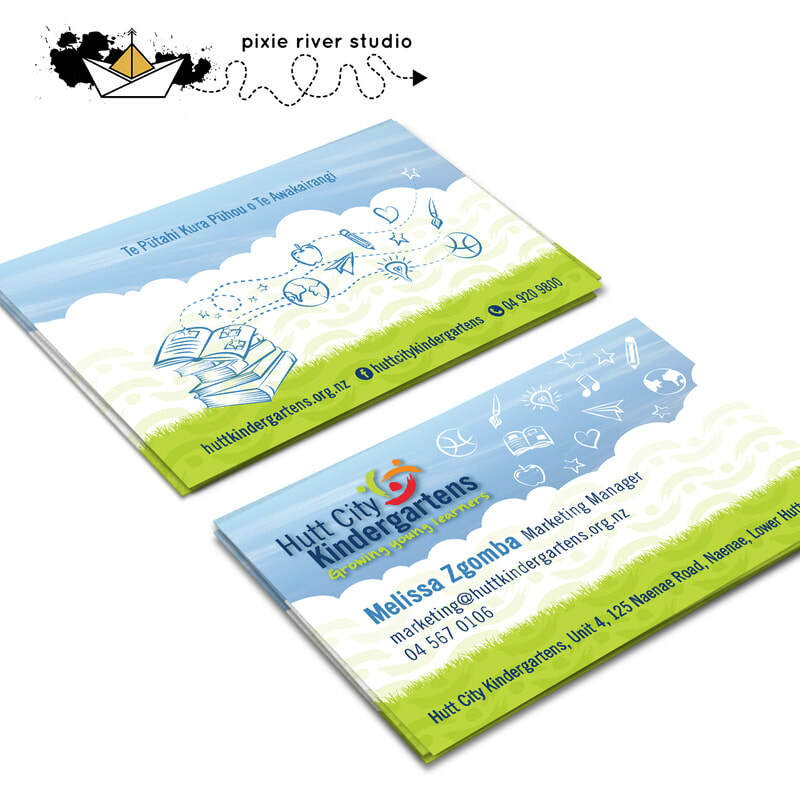 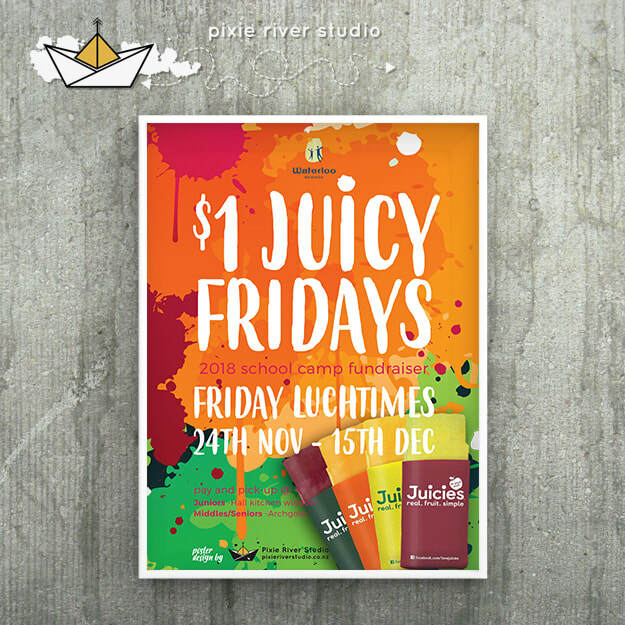 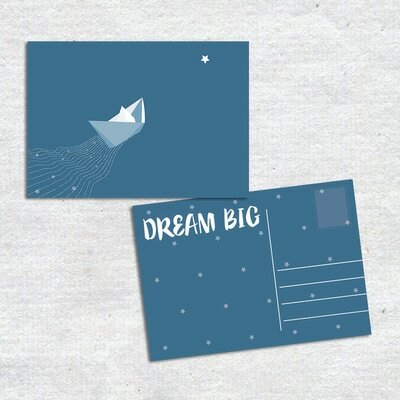 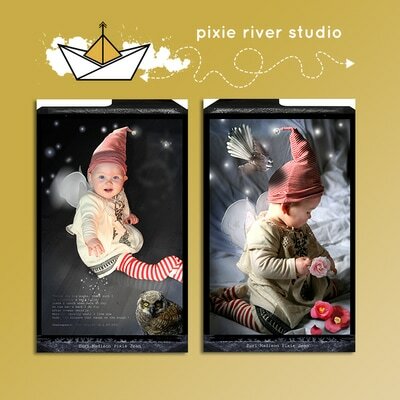 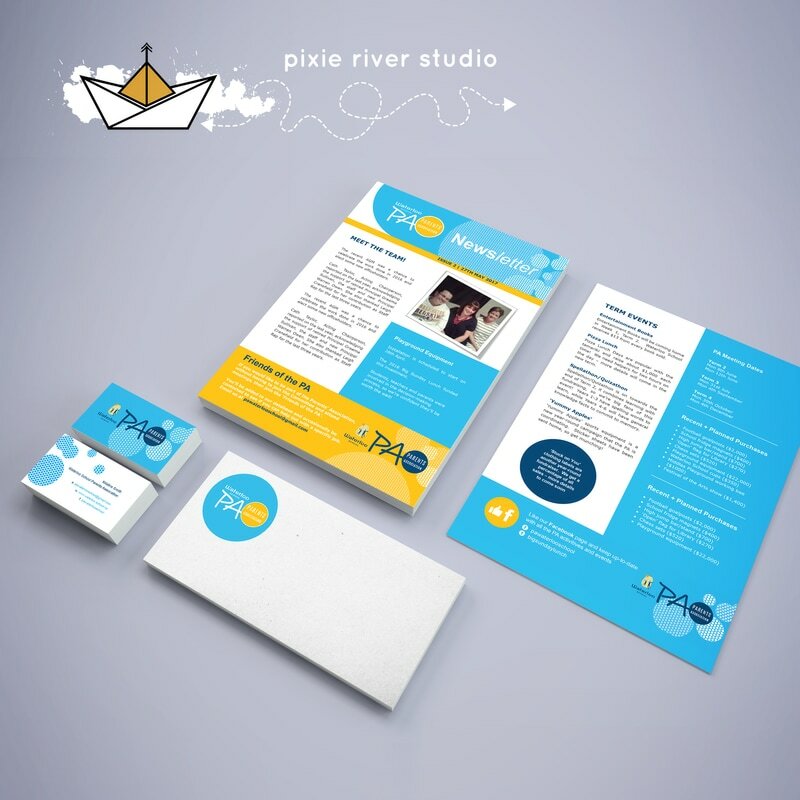 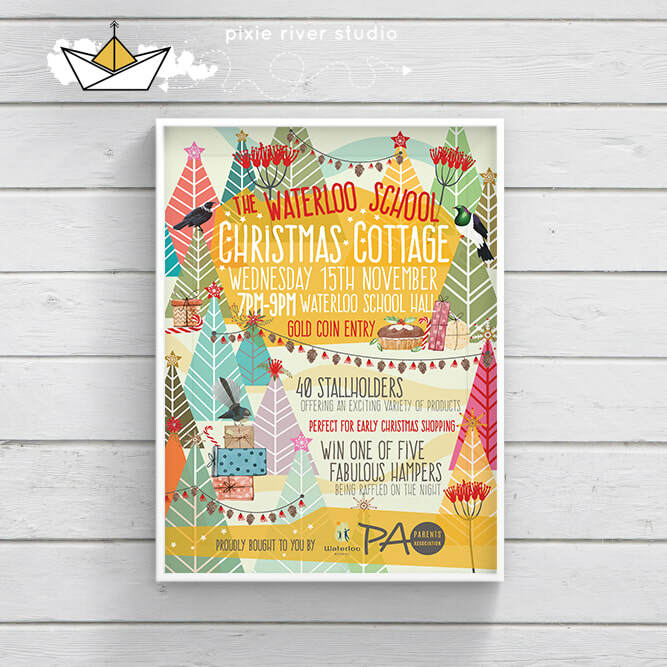 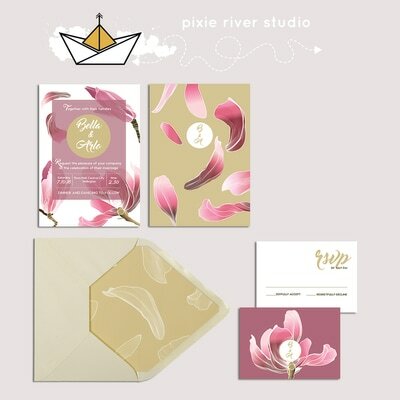 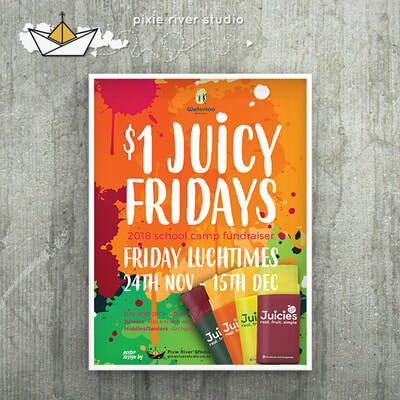 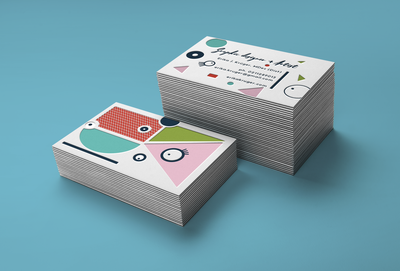 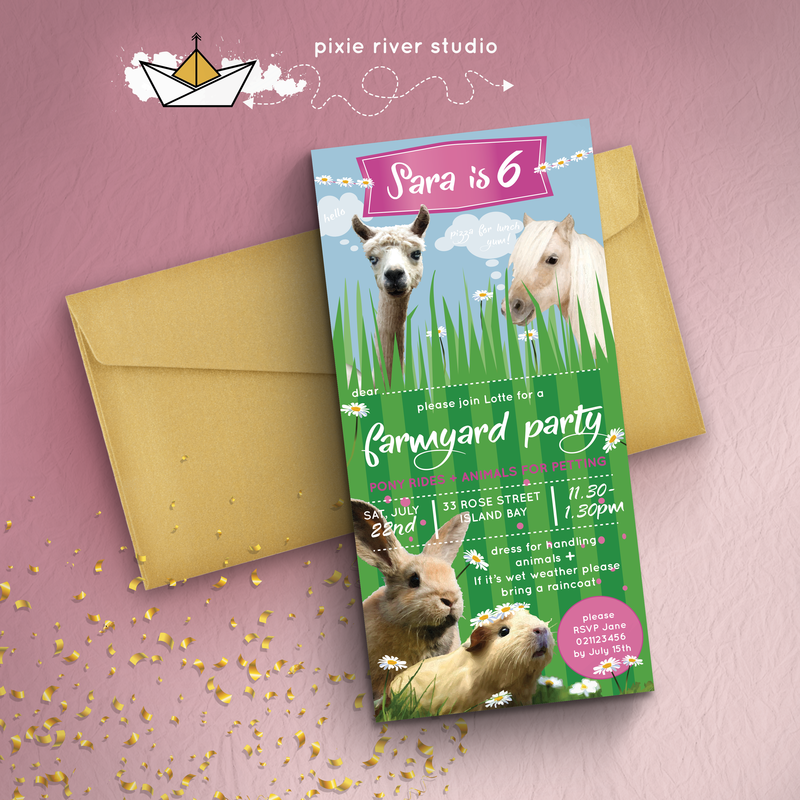 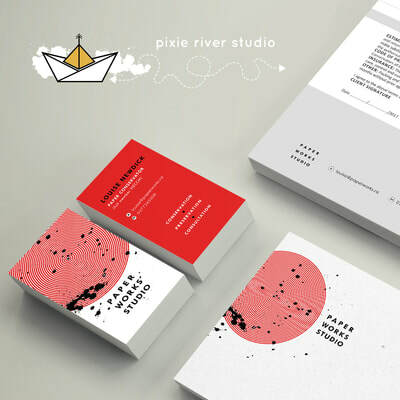 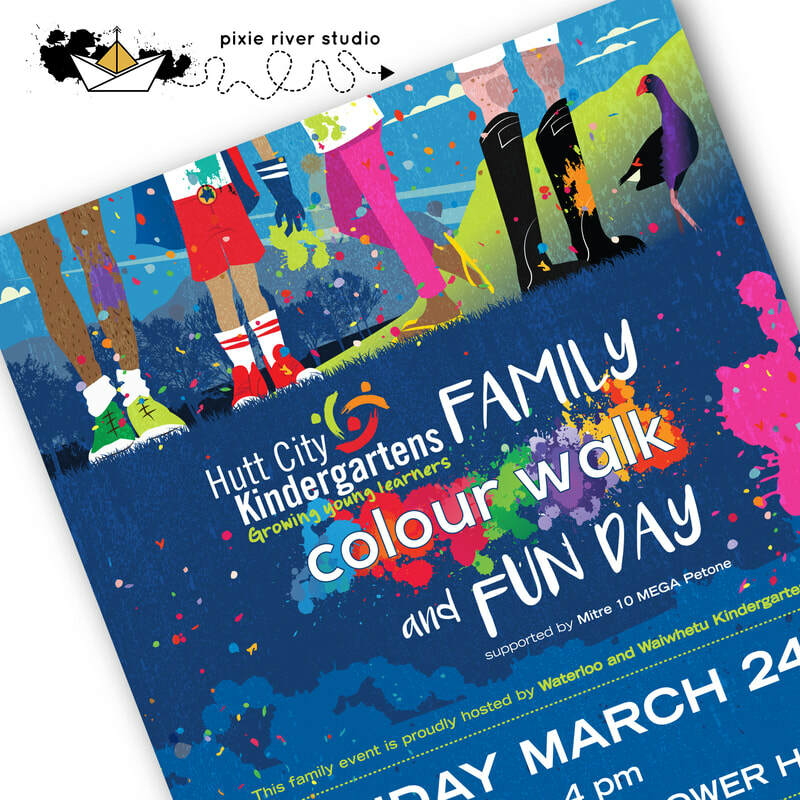 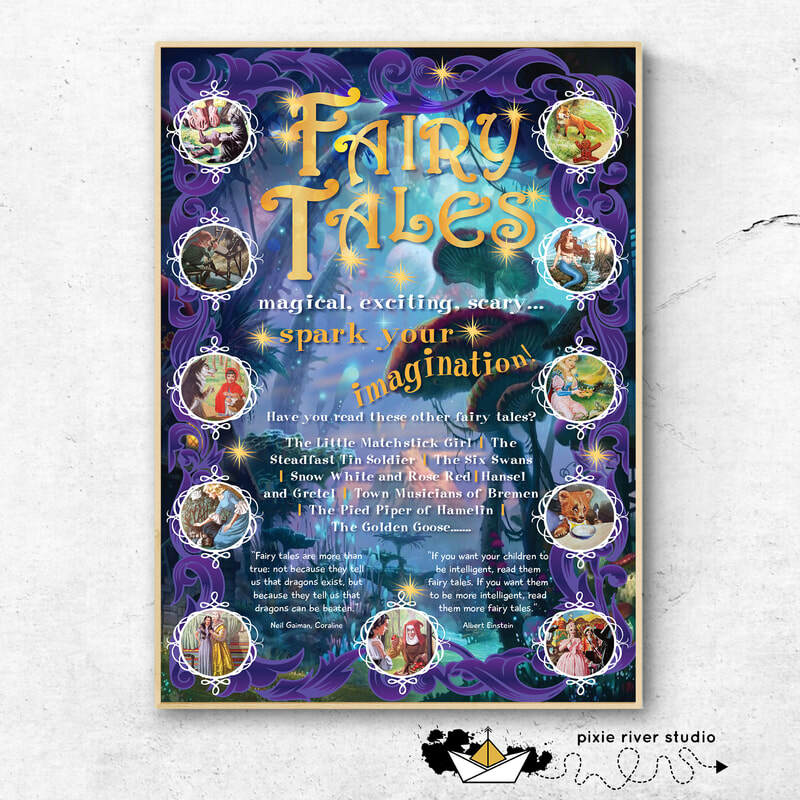 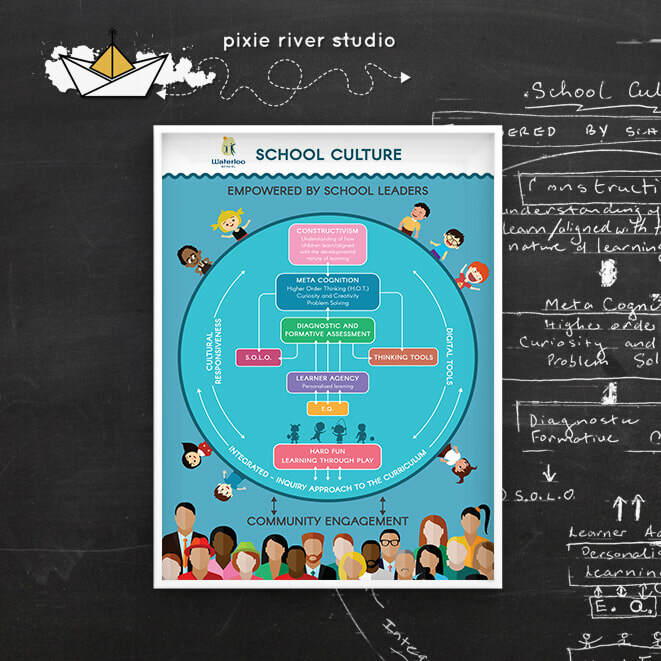 Pixie River Studio provides unique bespoke graphic design and web services. 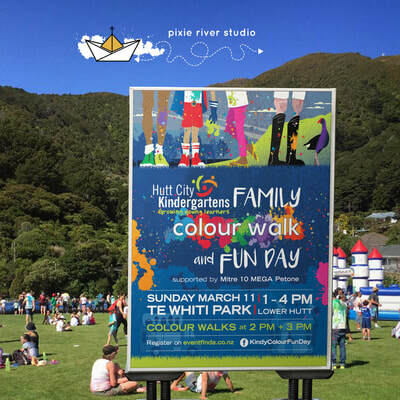 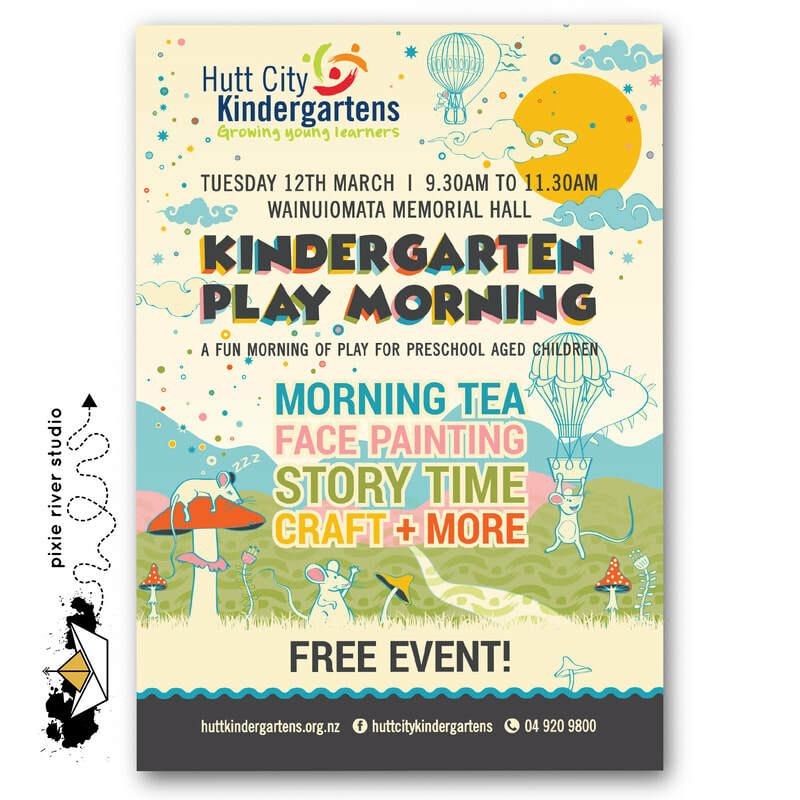 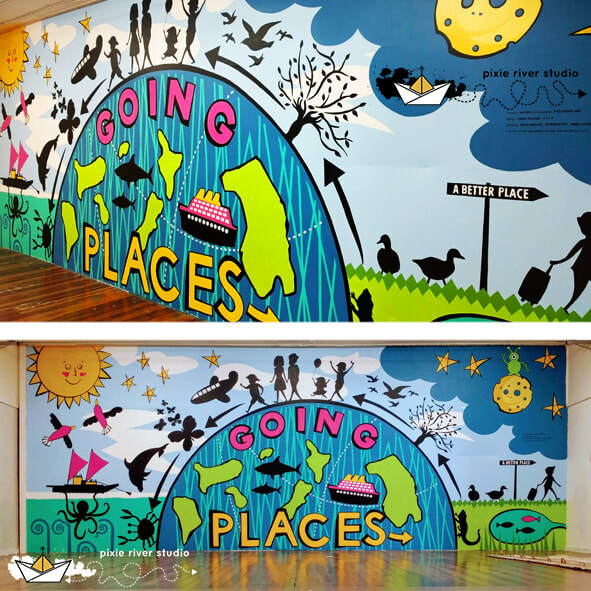 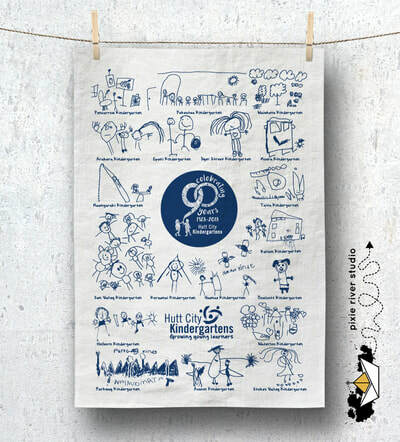 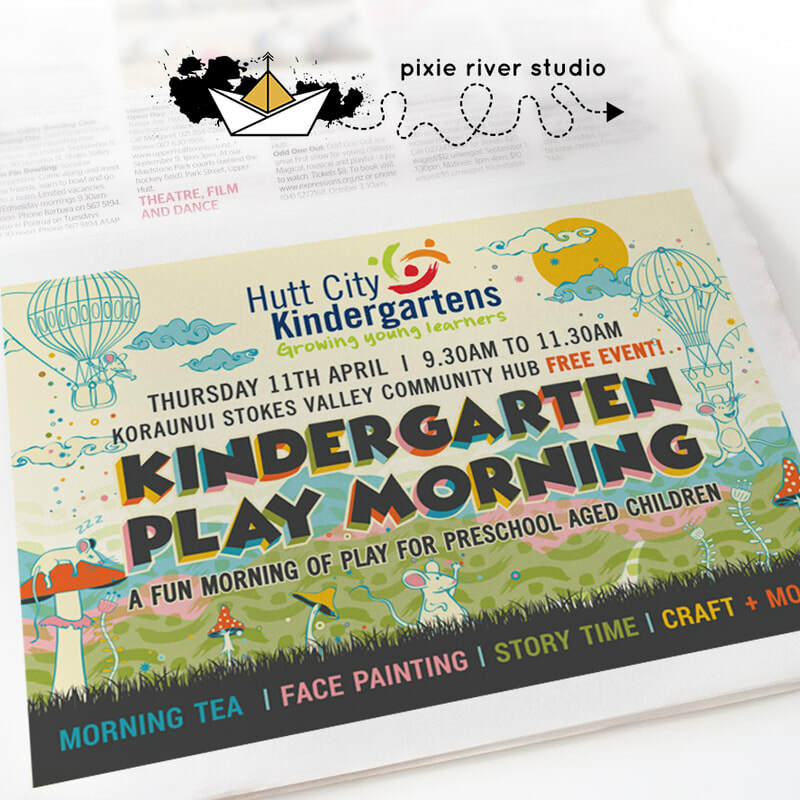 We are located in Lower Hutt, Wellington, NZ. 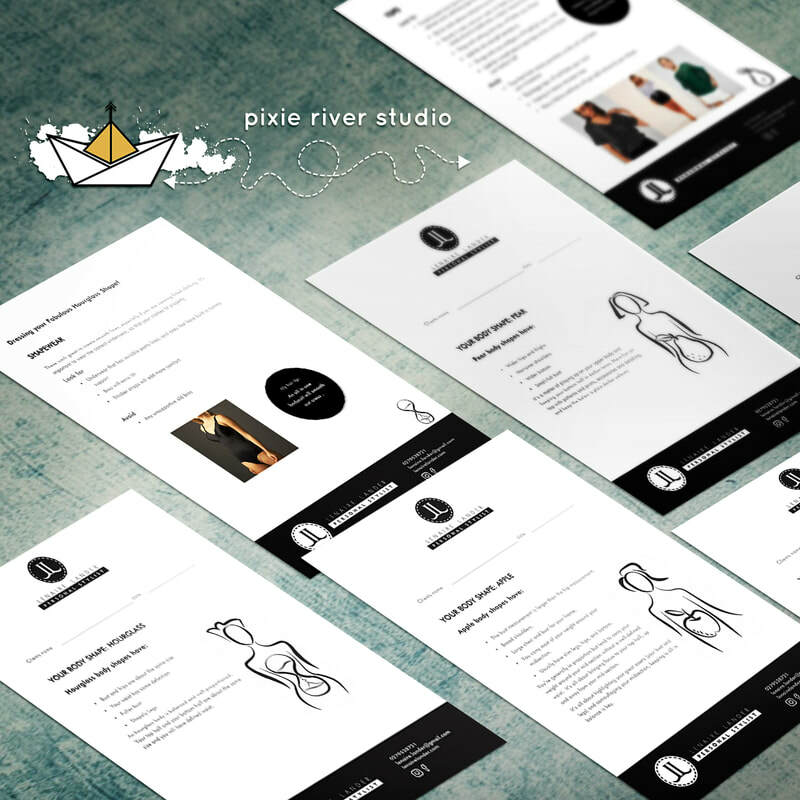 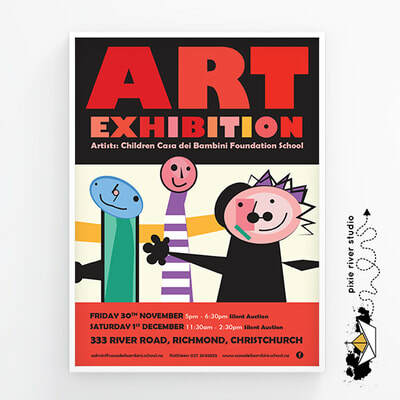 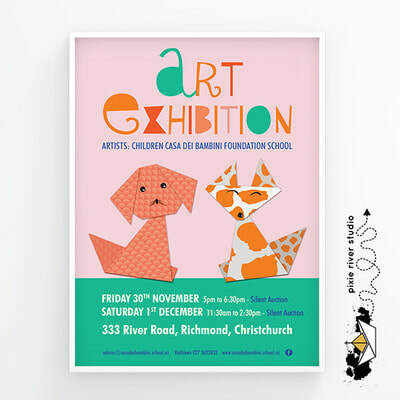 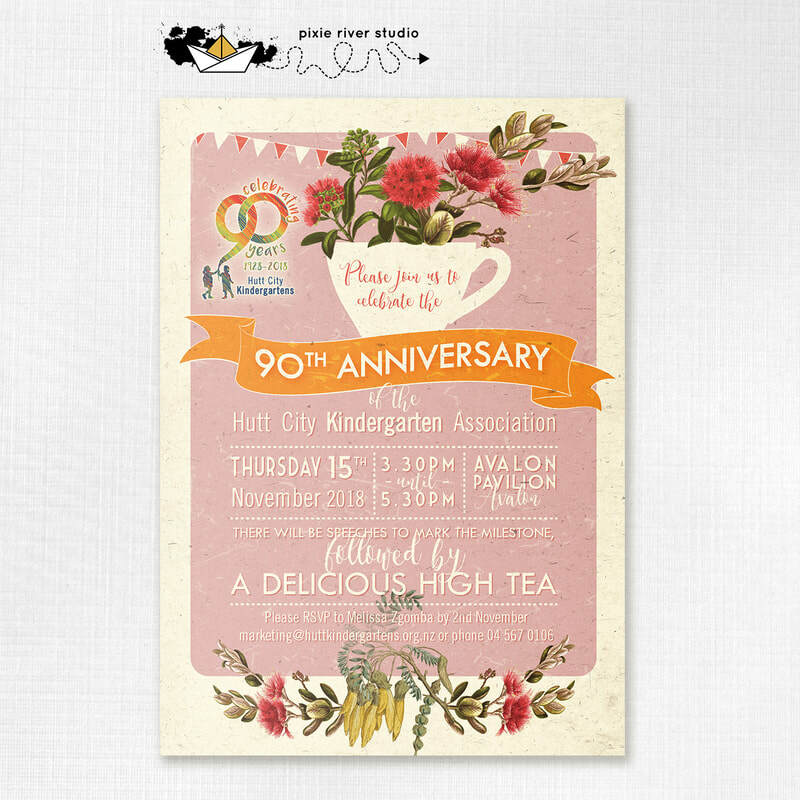 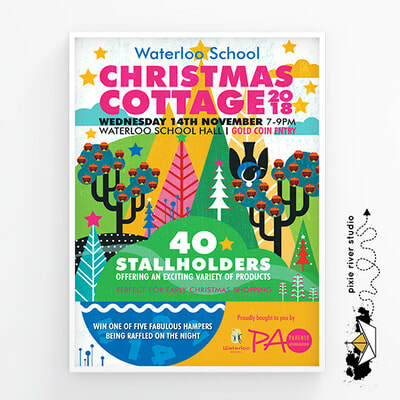 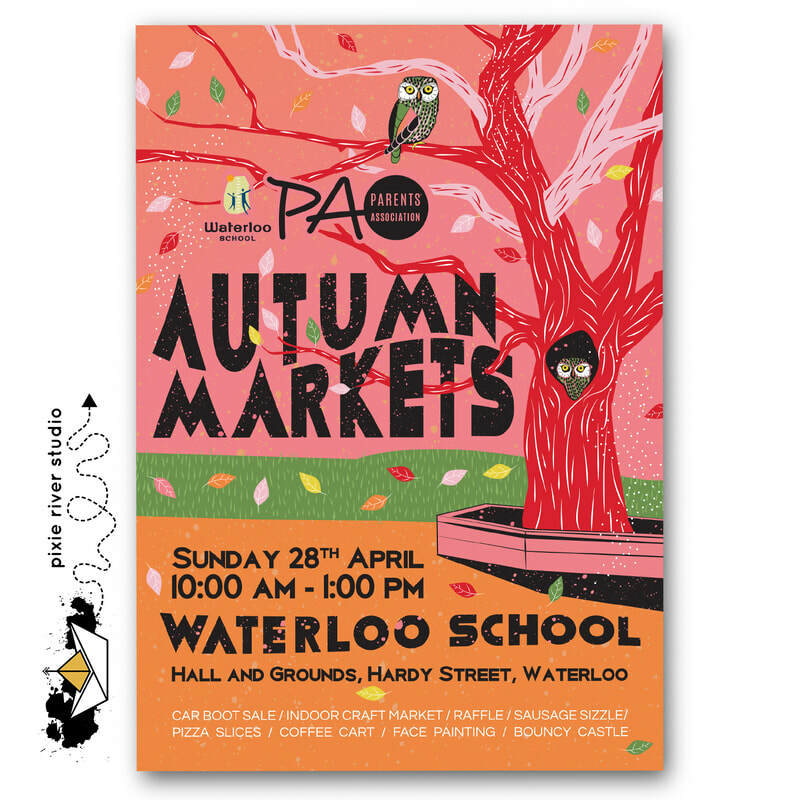 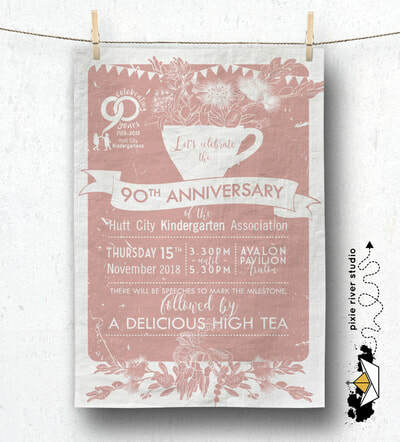 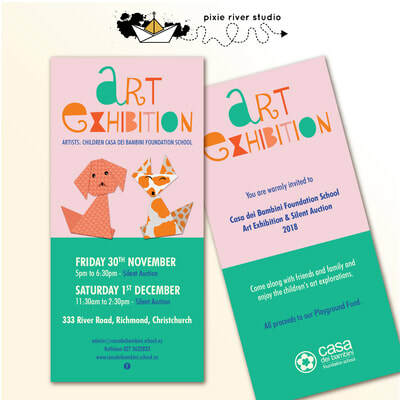 All work presented below is designed by pixie river studio. 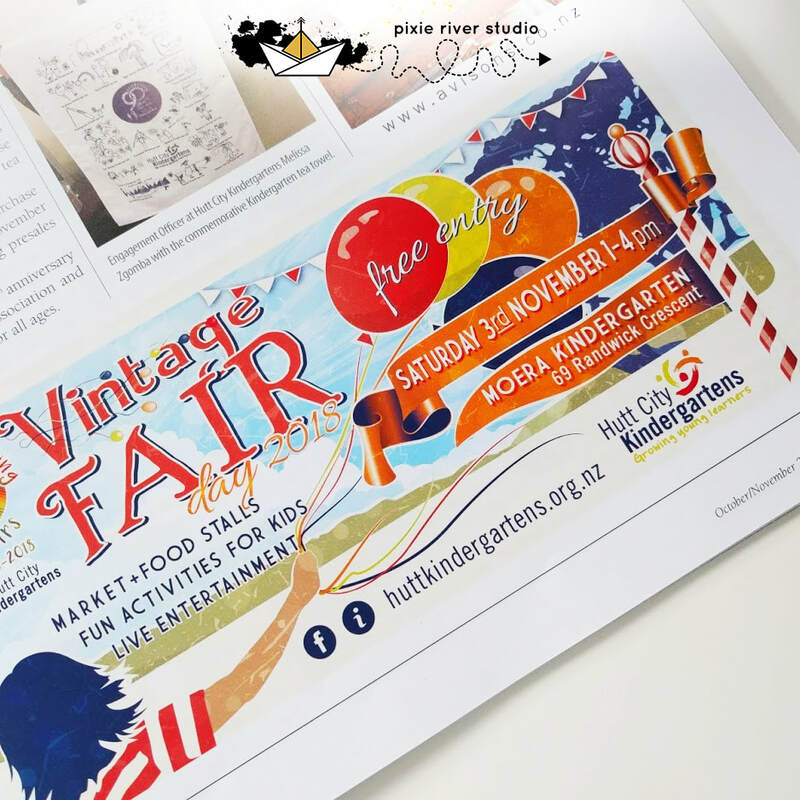 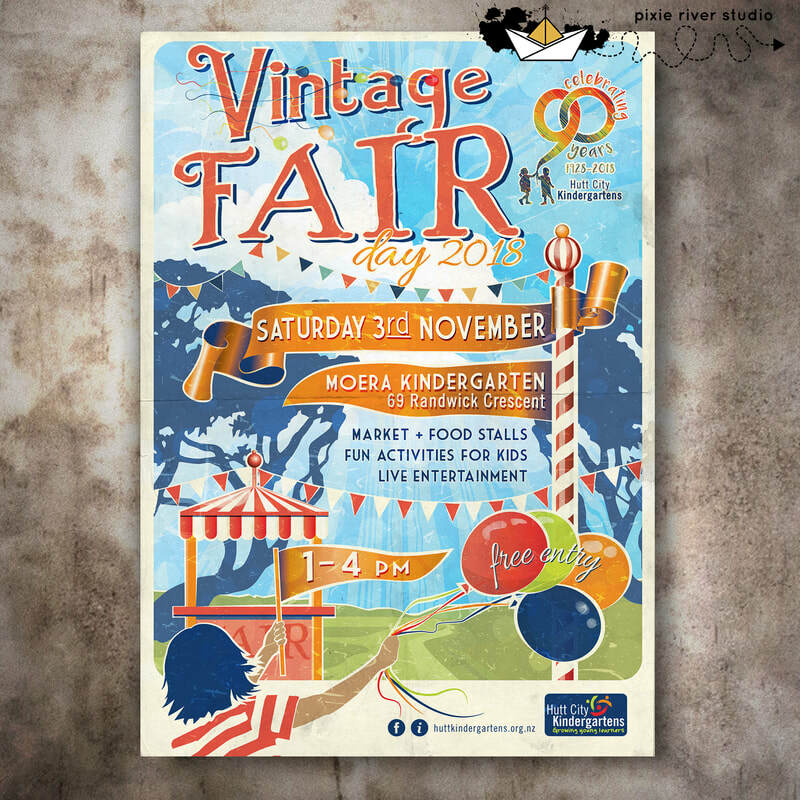 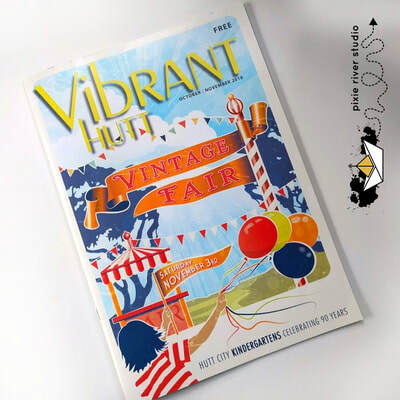 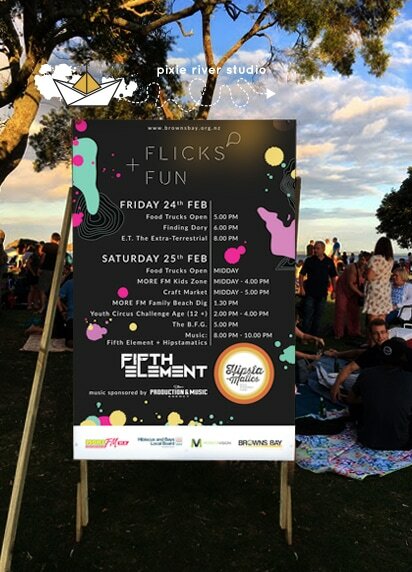 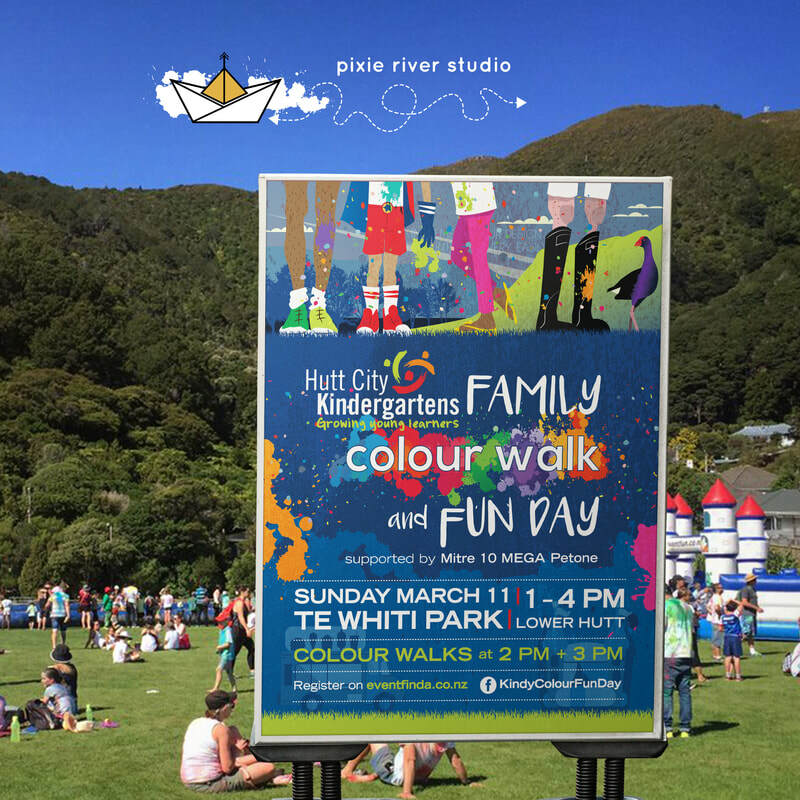 Magazine Cover Design "Vibrant Hutt"
If you have something you would like designed or just have a question, please give us a call or send an email and we'll get back to you as soon as possible.